DeLena Ciamacco: The Real Estate Expert: OPEN HOUSE IN DUBLIN! 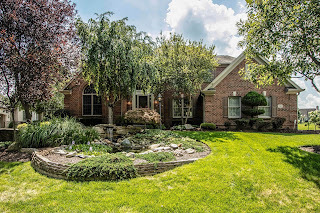 Loaded with extras, on over 1/3 acre lot with mature trees, extensive landscaping with stone waterfall, pond views and adjacent to green space. Over $30K in recent updates and improvements! Very open floor plan with over 5,200 SF on 3 finished levels. Two-story and cathedral ceilings, 84” doorways, white woodwork and trim. Updated Kitchen/Dinette has white cabinets, stainless steel appliances, granite countertops, Butler’s pantry and walks out to custom paver patio and spacious 4 Season Room. Two-story Great Room. Executive Den has built-ins and cathedral ceilings. First Floor Owner’s Suite has updated Jacuzzi bath and huge walk-in closet. Finished Lower Level has Recreation/Theatre areas and Bath. New carpet, paint, lighting, granite countertops and much more! 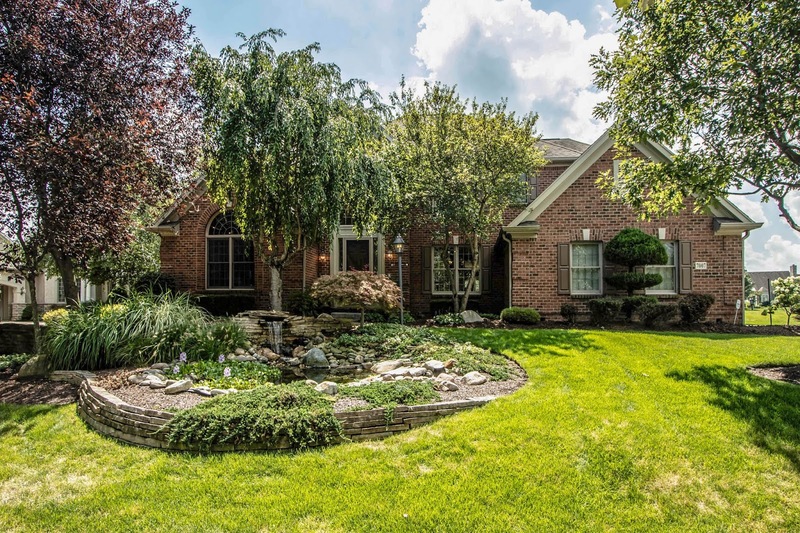 5 BRs, 3 full and 2 half Baths. Dublin schools. Only $697,900! Call DeLena Today!